WhyHotel is blurring the lines between home and hotel. 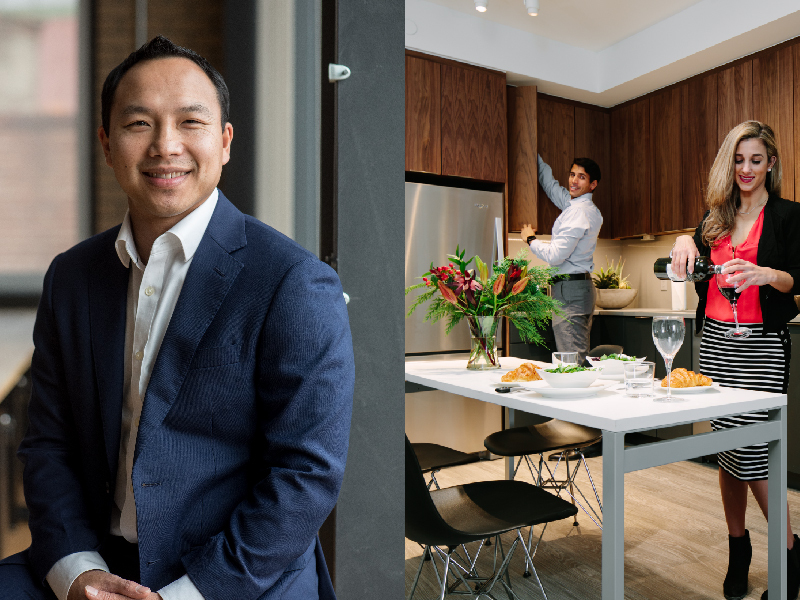 Co-Founder and President Bao Vuong, along with co-founder Jason Fudin, identified a lack of options for travelers looking for a mix of hotel services and a luxury home feel. And, at the same time, Vuong wanted to address the ‘timing inefficiency’ issue the multifamily sector continues to face. 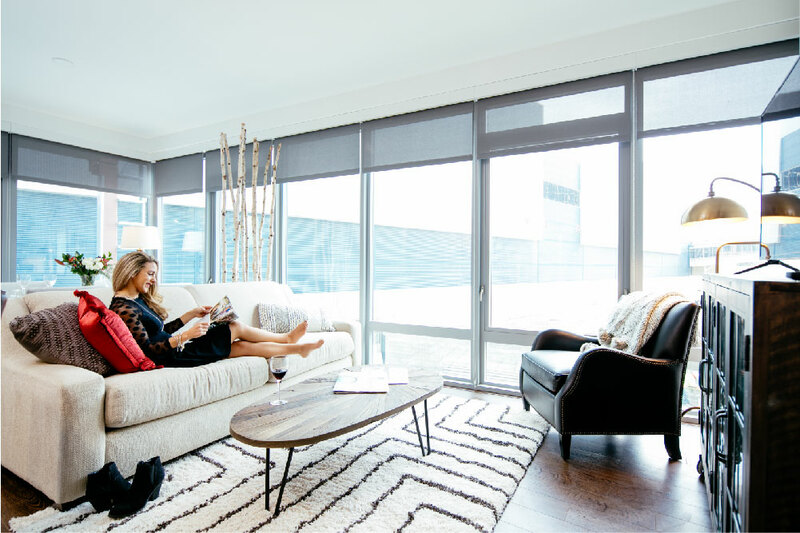 Through pop-up hotels in newly constructed apartment buildings, WhyHotel is accommodating both luxury apartment owners and business and leisure travelers. We talked with Bao about the story behind the alternative lodging service, the difference between an Airbnb guest and WhyHotel guest, and his advice for young start-ups in the space. Want more? Come see Bao Vuong speak at INDIE Cultivate on July 9 at The Standard High Line Hotel. Can you talk a bit about where the vision for WhyHotel came from? It starts with our name – WhyHotel. Because, why stay in a hotel when you can have a place like home? The name is meant to pose a question that challenges the value of a hotel room when guests could instead stay in brand new apartments with the 24/7 onsite hospitality team of a hotel. WhyHotel’s story began with a couple of people bent on improving what they knew best: newly built high-rise buildings in city centers. My co-founder Jason Fudin and I spent most of our careers in high-rise multifamily development. I was a VP of Development at PN Hoffman, and Jason was the VP of Strategic Initiatives at Vornado Realty Trust. With extensive experience in development, acquisitions, and capital markets, we have collectively managed over $2 billion of commercial real estate developments. There’s an underlying inefficiency to how newly constructed apartment buildings are delivered to market. WhyHotel sets out to take advantage of this “timing inefficiency” by temporarily operating a spacious, innovative, and “like-home” hospitality experience out of the vacancy of brand-new luxury apartment buildings. WhyHotel currently has a presence in Washington D.C., Arlington, VA and Baltimore, MD. How do you identify the markets you pursue? Strength of the traveler market – we think about who is coming in and out, what are they coming for. Existing local regulatory environment – we only go into a new building if it has the full backing of the local jurisdiction. Scale and amount of multifamily development – we look at the surrounding market conditions in the city/submarket/neighborhood and our anticipated operational lifecycle within a given project. WhyHotel blurs the lines between luxury multifamily + hotel by honing in on the notion of home away from home. This is pretty similar to what helped Airbnb in its own success. Who is the WhyHotel guest in comparison to one who would choose to stay at a traditional hotel or Airbnb? We find that travelers (both business and leisure) love WhyHotel because we provide the space and comfort of a home-share with the consistency and service of a luxury hotel. WhyHotel offers a truly “like home” stay. Our brand-new product is a serious step above the existing stock of hotel rooms and home-shares. Traditional hotels don’t generally have units with the spaciousness and amenities (full kitchen, washer/dryer, separated living room and bedroom). New short-term rental operators operate out of buildings of every age, with varying unit counts, and with no onsite staff. WhyHotel offers only brand-new product that is 24/7 onsite staffed by a hospitality team with a depth of inventory (100+ units) that accommodates the consummate business traveler, families, and traveling groups. We offer a differentiated product. How do you identify your multifamily owners and buildings? What are the perks for them? WhyHotel operates “turn-key, pop-up hotels” out of the vacancy of newly built luxury apartments. This is only during lease-up. Real estate developers are excited to partner with with us because we de-risk their projects with significant found income and early activation of the building/surrounding area. WhyHotel handles all aspects of the hotel operation, which resonates with developers. Operations do not require any bandwidth to be taken from the owner’s property management team. This allows them to focus on leasing up the property with long-term residents. Traditionally, real estate assets have been built for a single use. 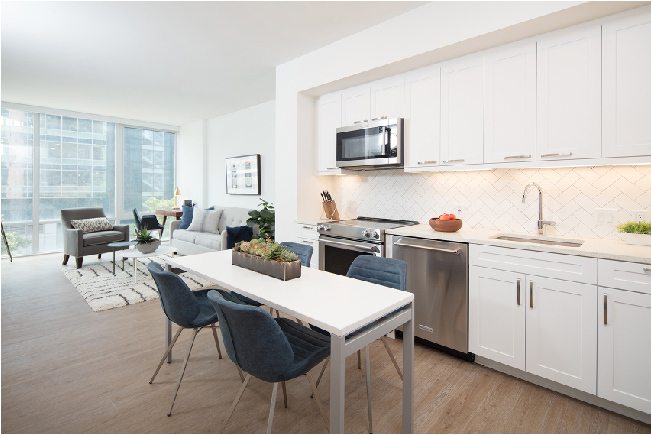 However, the market is changing, consumer perception of short-term rentals is changing, and we are already seeing hospitality product and multifamily product offering a very similar guest/resident experience. WhyHotel is leading this effort to blur the line between hospitality and home. You’ll be speaking on a panel at INDIE Cultivate on July 9. What’s your advice for the start-ups who are pitching? It is all about storytelling! You need to know your numbers, your basics and your fundamentals. But you know those already. You run your business every day. The real differentiator and what makes you stand out is weaving together your story and what makes you, you.